The Wirma range offer packaged or tailor-developed solutions that embed features like geolocation, technical data send, download content (passenger information, videos) and the communication from/to the vehicle. Fleet management based on IoT networks stays in the present concerns of eco-living and smart cities. Applications such as geo fencing, containers monitoring, cold chain monitoring or even car sharing system. 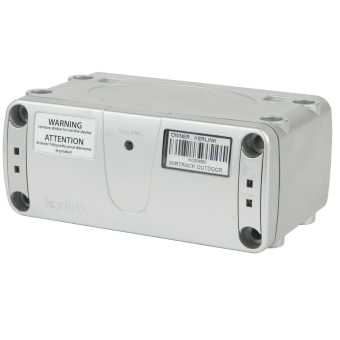 The Wirtrack Outdoor range is composed of on-board GPS/GPRS beacons. They are battery-powered and can relay their position and other information.